We call this research a Comparative Market Analysis (CMA). Any agent hired has a responsibility to perform this critical research, before listing your property. Without the CMA, your property may not generate any buyer interest. If priced above competing properties, buyers will not see the value. If priced too low, it may sell too quickly, and take money off the table for you. In either scenario, you the seller, will lose. What can you expect from MP Dunne? 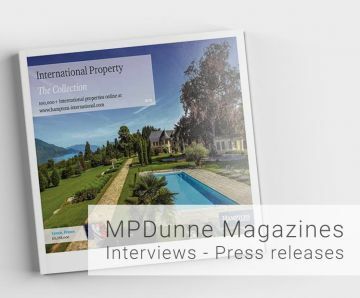 First, your MP Dunne professional will view the property, and based on the CMA results, will then recommend a maximum starting price. You can be assured that our pricing is accurate and honest, based on real research and our extensive market knowledge. Ultimately, it is the purchaser who determines actual market value. Only buyers know what they are prepared to pay for a specific property, with specific features. This is especially true in the current marketplace where buyers demand excellent value.